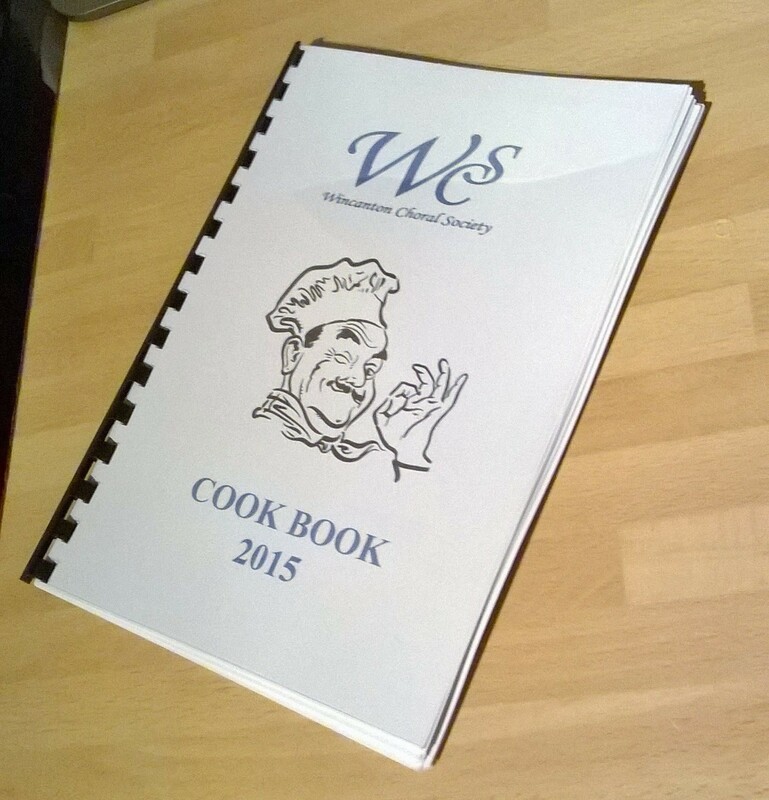 Wincanton Choral Society is pleased to present it’s first ever cook book! The book features favorite recipes from choir members (past and present) and Friends of Wincanton Choral Society and is on sale at choir rehearsals and this year’s winter concert “A Feast of Festive Music” on Sunday 13th December 2015 from 7.30pm. The book has been put together with care and dedication by Tela Bradley to help raise funds for the choir and enable them to perform their two concerts a year. Inside you’ll find a wide range of dishes including starters, mains and desserts as well as some delicious baking and preserve recipes. It makes a great addition to your cook book collection and a perfect Christmas gift for friends and relatives. Recently, our Musical Director, Simon Twiselton, put down his baton and took up the handle bars to raise funds for the choir. As the sun shone, (it sounds like that could be set to music!) 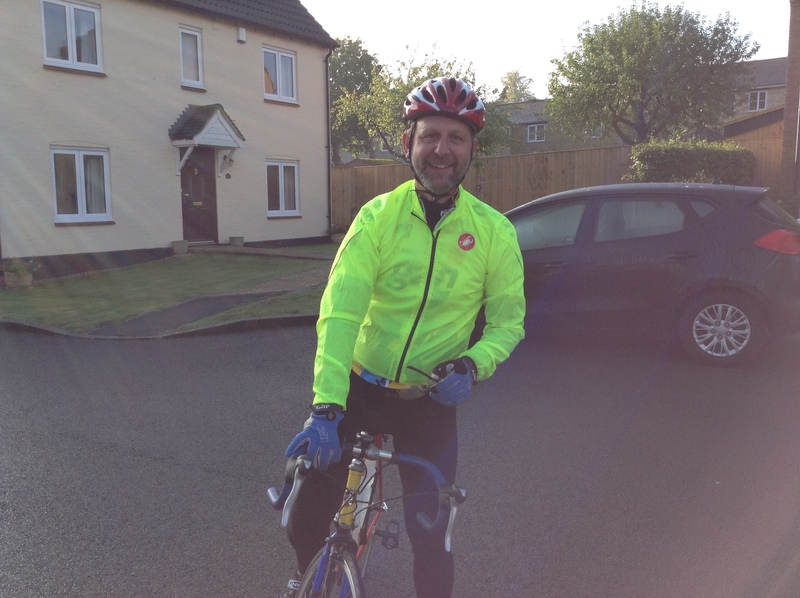 Simon set off on a 62-mile round trip route round the Choral Society Committee Members’ homes from Durweston in Dorset, to Gillingham, then Wolverton in Wiltshire, and Wincanton, Castle Cary, South Cadbury, Compton Pauncefoot and Yenston in Somerset before going back into Dorset. He did in in a very quick time, refreshed only by a freshly-crushed glass of apple juice from one of the Committee Members! His feat raised the astonishing sum of £1,000, all for the Choir. We are all very impressed and grateful. Well done Simon! Bravo!